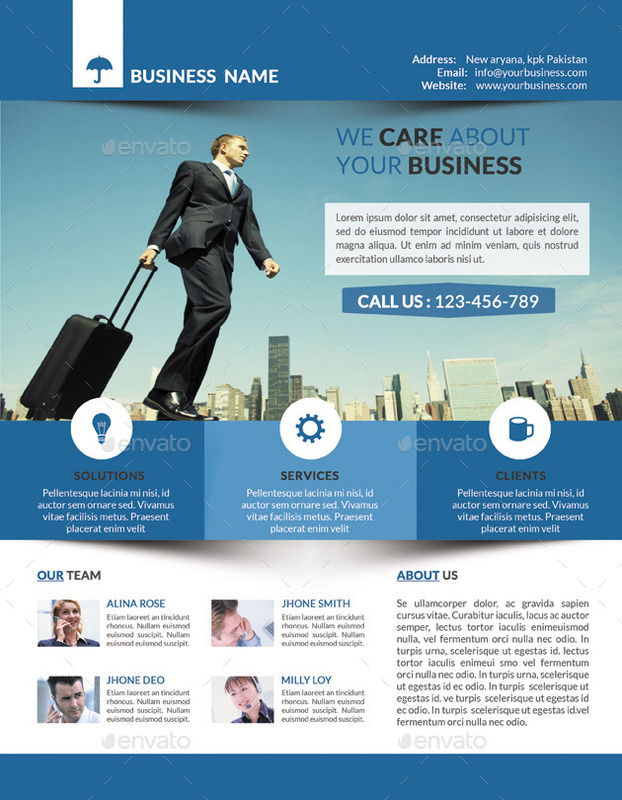 A great flyer template for Business Company. 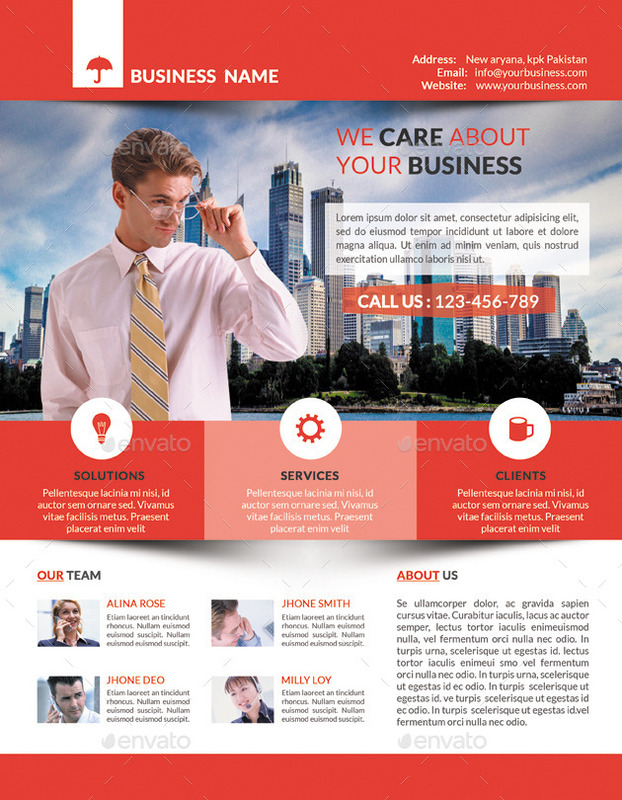 These templates can also be used for a magazine advert or used as an online flyer as a PDF file. If you have any question about it feel free to contact me on voices_all@yahoo.com.